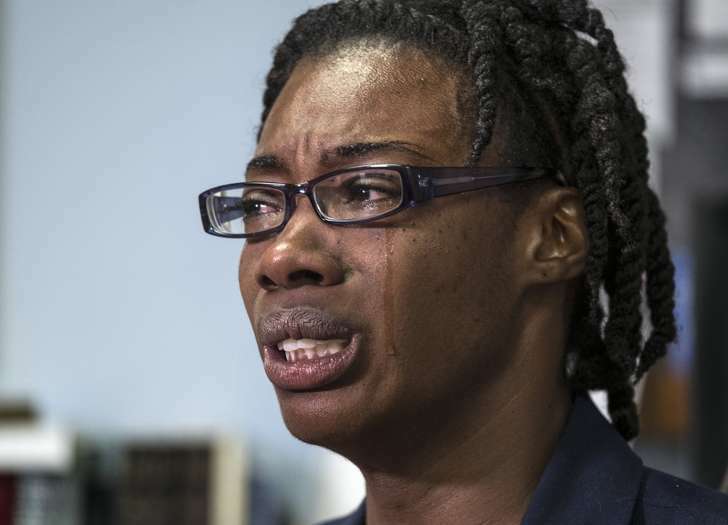 Breaion King African American teacher abused by Austin Police leads to a police inquiry and possible grand jury indictment as questions of race are asked. 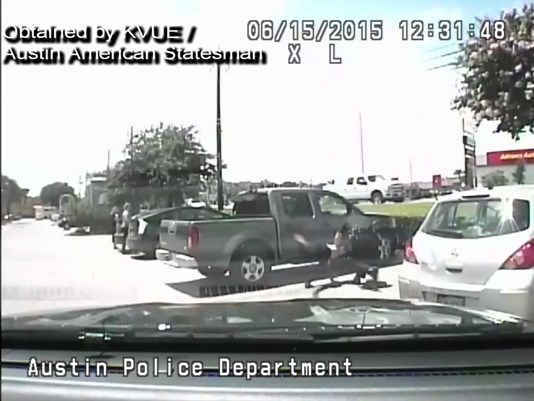 The evidence comes courtesy of the Austin American-Statesman which has produced previously unpublished dash-cam video showing Austin police officer, Bryan Richter, who is white slamming school teacher Breaion King to the ground twice during a speeding infraction. Separate footage also revealed conversations King and another white officer, Patrick Spradlin had. 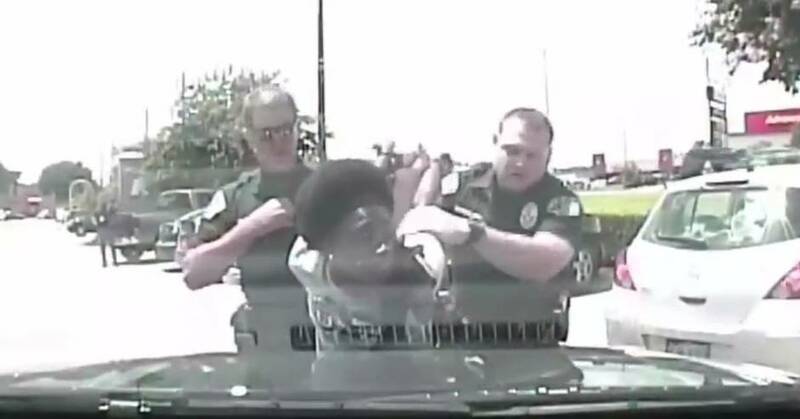 Prosecutors cleared King, a 26-year-old elementary teacher, of a resisting arrest charge after viewing the video of the June 15, 2015 arrest. The 112-pound woman has since conceded hiring lawyers as she considers a suit against the department. The policeman’s report also noted him saying he didn’t know whether King had a weapon, along with the woman resisting by pulling away from him and wrapping her hands and arms around the steering wheel. Since news of an internal review, Austin Police Chief Art Acevedo announced he has removed both Richter and Spradlin from patrol. An internal probe will include both a criminal investigation and an administrative review into how Richter’s supervisors arrived at the decision to give him the lowest level of discipline: counseling and training at the time of the incident. The chief said he didn’t know of Spradlin’s comments, which he called racist, until local media began inquiring about it. During a press conference he said he wanted to apologize to King, who hadn’t file an immediate formal complaint with the department after her arrest. The video of the arrest in a parking lot started with Richter asking King to get back inside her white Nissan Versa. 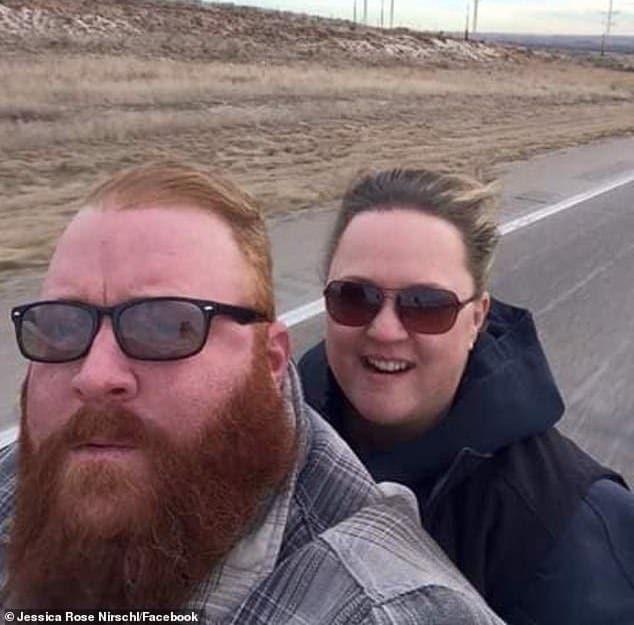 He told her he had pulled her over for speeding. Matters escalated when Richter asked Breaion King to get out of the car. When she didn’t immediately get out, he began pulling her out of the car. From there, video shows Richter pulling out the black school teacher and flinging her to the pavement, yelling at her to put her hands behind her back. From there, Richter is observed kicked the teacher’s legs out from under her, picking her up and throwing her down again. Eventually the woman is handcuffed as another officer showed up to the parking lot. 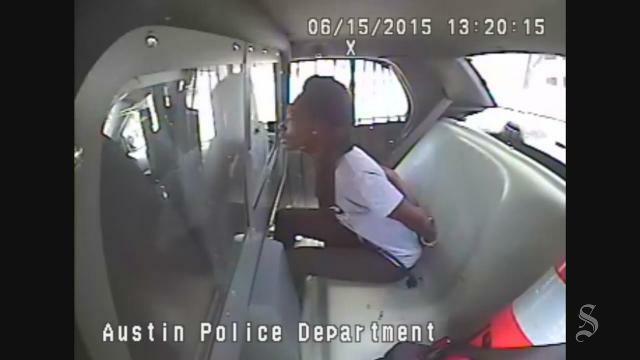 A second video shows King handcuffed in the back of a police cruiser as she spoke with Officer Spradlin where a conversation about whether racism still exists ensues. ‘Why are so many people afraid of black people,’ Spradlin asks King. King paid a $165 ticket and court costs after Richter said he had clocked her driving at 50 mph in a 35 mph zone on Riverside Drive that day. Travis County District Attorney Rosemary Lehmberg has since told that the case will likely go before a grand jury. And now #BreaionKing also shows us what living while black means in white America – she’s still alive, and we must listen to her voice. I only started watching the video of Breaion King’s arrest because I knew she would live, but I couldn’t last even a minute.